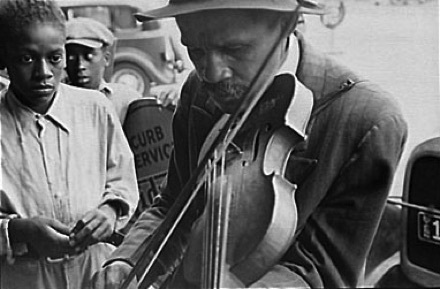 American fiddle music, “folk music” is the music of the common folk, farmers, miners, laborers, and even slaves. 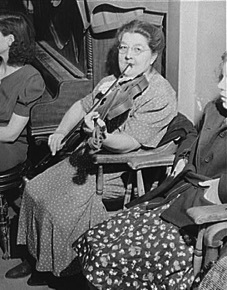 The people that immigrated to America from many lands brought with them their musical traditions. The meeting of these different cultures, Irish, Scottish, Native American, African, English and German flavored the music into a truly “American” sound. 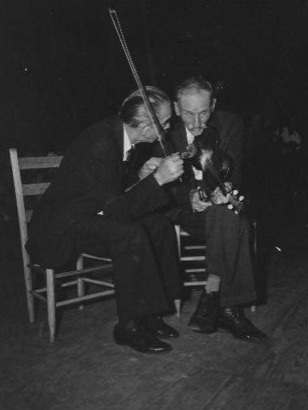 Fiddle tunes are always learned by ear and rarely written down. 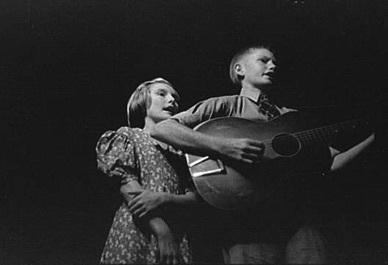 Like a good family story it needs the folk to carry it on through the generations.